I am often asked by women how helpful progesterone can be for osteopenia/osteoporosis. Interestingly this was one of the main conditions that the late Dr John Lee – the man who pioneered hormone cream use for women – first recommended it to his patients. He didn’t set an age limit either as he used it with patients who were well post menopausal and certainly a number of women are not happy with the difficulties of taking the bisphosphonate drugs that are usually prescribed. I came across some interesting information from the USA from Larry Frieders, a member of the International Academy of Compounding Pharmacists, and wanted to share it with you. Fosamax is one of the most widely prescribed drugs and is an oestrogen hormone blocker. This class of drugs are known for unpleasant side effects. These range from minor ones such as constipation, diarrhoea, tiredness and feeling sick to the more serious problems of gastroesophageal irritation and potential complications, including osteonecrosis of the jaw (ONJ), severe suppression of bone turnover and potential kidney damage. Our bones are being broken down and renewed all our lives and there are two kinds of cells in the body directly related to bone health. These are firstly osteoclasts that literally “Chew” holes in bone so if not renewed they are weak and if severe the bone can look ‘lace like’. Secondly it is osteoblasts that literally build more bone into the holes. The hormones responsible for this process are oestrogen which activates osteoclasts and progesterone which activates the osteoblasts. 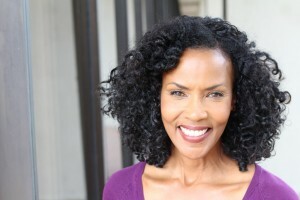 As we age, our hormone levels decline, and at menopause, women’s hormones change dramatically. At menopause, progesterone levels fall much more (on a percent basis) than oestrogen levels and that results in a relative imbalance between progesterone and oestrogen activity – that is oestrogen dominance. It does not mean there is more oestrogen, just that the effects of it are more dominant. In today’s world, all of us are consuming excess amounts of chemicals that have actions in our bodies that are similar to oestrogen. We are more oestrogen dominant than our ancestors. Oestrogen activity stimulates osteoclasts and increases the amount of bone destruction. Generally when osteoporosis or osteopenia is detected the medical solution is to halt or slow down the breakdown of bone with bisphosphonate drugs. Blocking oestrogen blocks bone loss and does not encourage bone growth. Over time, bones look more dense on X-Ray, but they are actually more brittle – like chalk. Bisphosphonate drugs like Fosamax block the oestrogen activity and the result is density with brittleness. Instead of blocking estrogen activity, it seems more useful to stimulate bone growth with progesterone. John Lee, MD was the first to see dramatic improvement in bone health when progesterone is used as a supplement and it has been noted today by others such as Jeffrey Dach, MD and Larry Frieders. It enriches the bone growing without blocking other hormone pathways and in particular Larry Frieders is opposed to the use of bisphosphonates because they do not solve the underlying problem. Instead of encouraging normal bone breakdown and rebuilding, they halt the loss. The results are not as good as the drug companies would want you to believe. Now, add to that the immense side effect profile from those drugs and you have a very dangerous situation. A better solution is to improve bone growth by ensuring good progesterone levels as bone is a living material and it must constantly undergo rebuilding in order to be healthy. Because osteoporosis is hard to diagnose until you have a bone break, if you have any family history or risk then it is best to have a bone scan to assess your bone health. 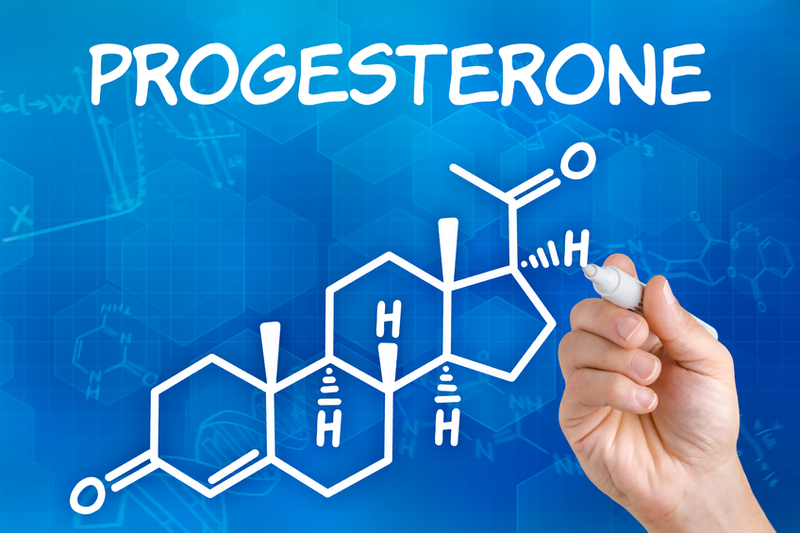 As we have seen, bioidentical progesterone is the first step in building bone, and you also need modest weight-bearing exercise, a good diet, and a balanced hormone profile. Fish oils and Glucosamine are very helpful as is a specialised osteoporosis supplement. 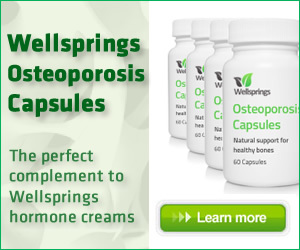 Wellsprings osteoporosis capsules are a specific combination of vitamin D, essential bone nutrients vitamins C, D and K and minerals Calcium, Magnesium, Boron and Manganese for women with osteopenia or osteoporosis and best used with our Serenity cream for additional support.